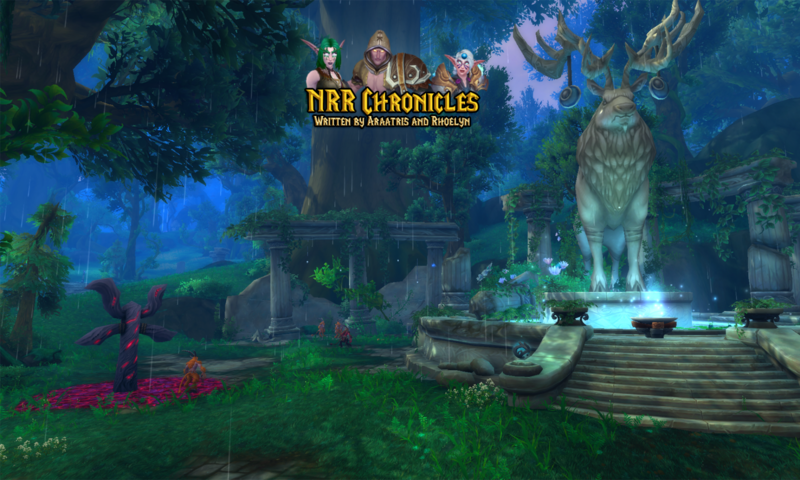 I created the website to archive the NRR Chronicles as myself, Araatris, and Rhoelyn write stories about our World of Warcraft (WoW) characters. TwitRP – These are chapter based stories told in a rotating manner between myself and Rhoelyn. It original began on twitter and we still hold ourselves to roughly 140 characters (not including the to/at name). Short Story – These are short little stories about the characters that are written mostly by one of us with input from the other. These will be later updated to reflect which one of us was the primary writer. Vignette – This are little snippets of stories that give a little more insight into a moment in time of our characters. Reference – These are documents to supplement the various writings.